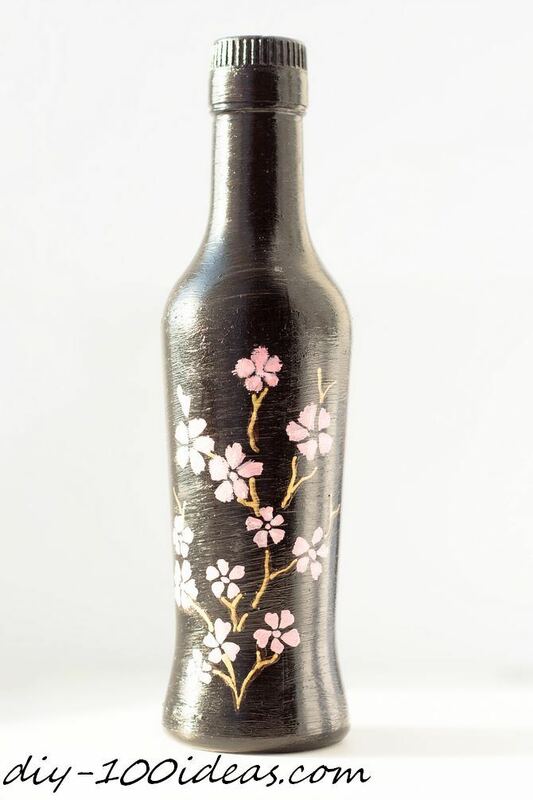 There are several methods to make decorative wine bottles, special shape and glass make it wine bottles widely utilized as residence decor is lovely. 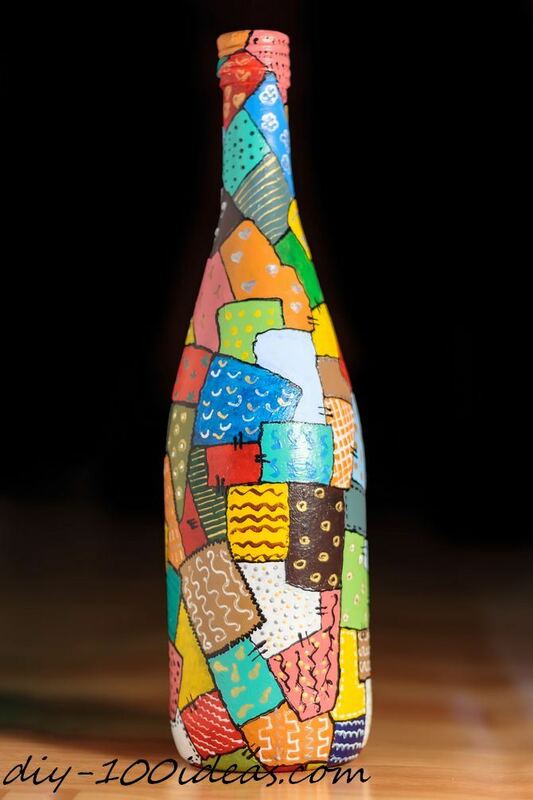 A variety of wine bottle shapes and sizes are used to create this piece of home decor. 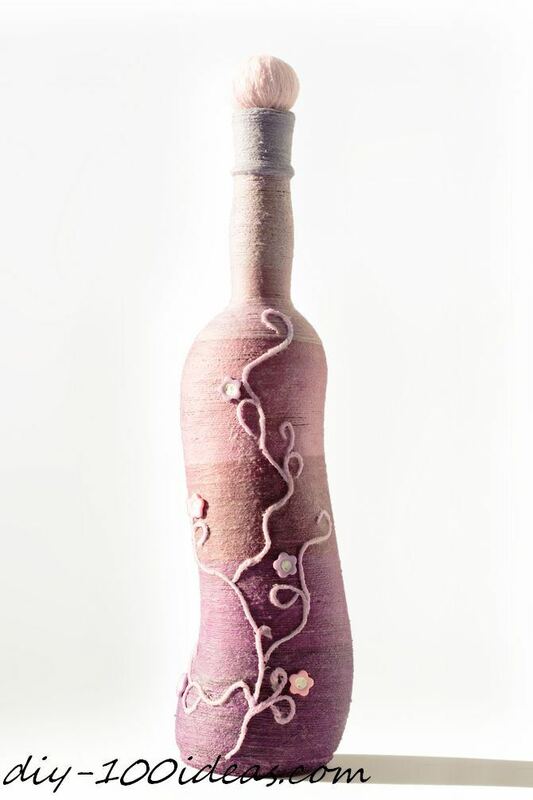 Use different shades of purple and rose yarn to cover the clear bottles. Glue buttons for decoration. Get creative with the paint! Use it to completely change the look of a bottle. 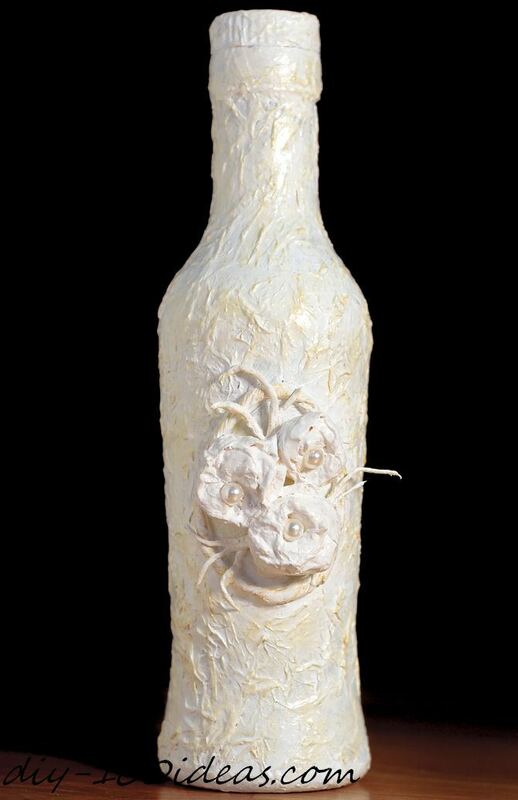 Take a napkin and transformation the bottle into a work of art. How to decorate the bottle with a napkins, you can read more about this here. 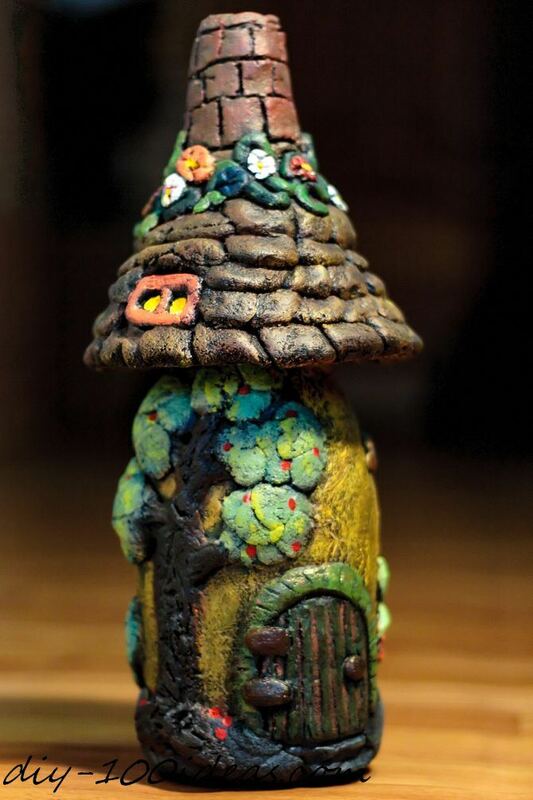 And DIY Fairy House idea – wrap a wine bottle with salt dough and paint acrylics. 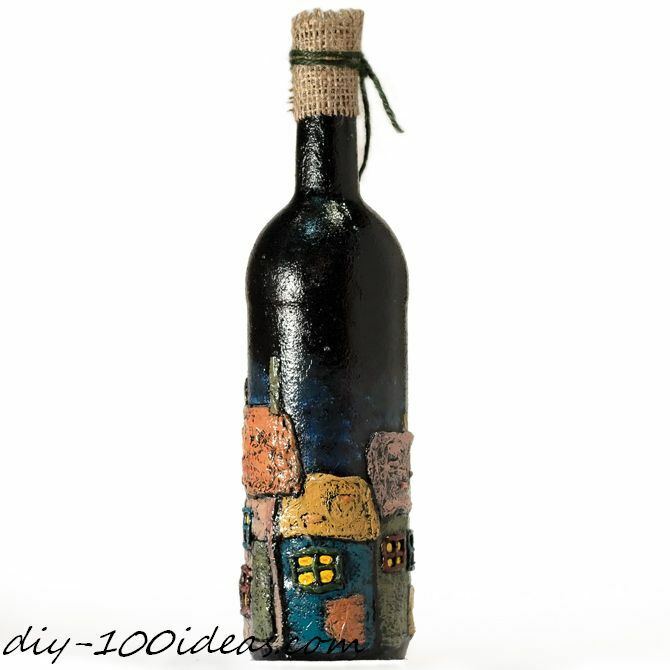 This entry was posted in Ideas and tagged bottle, diy, ideas. 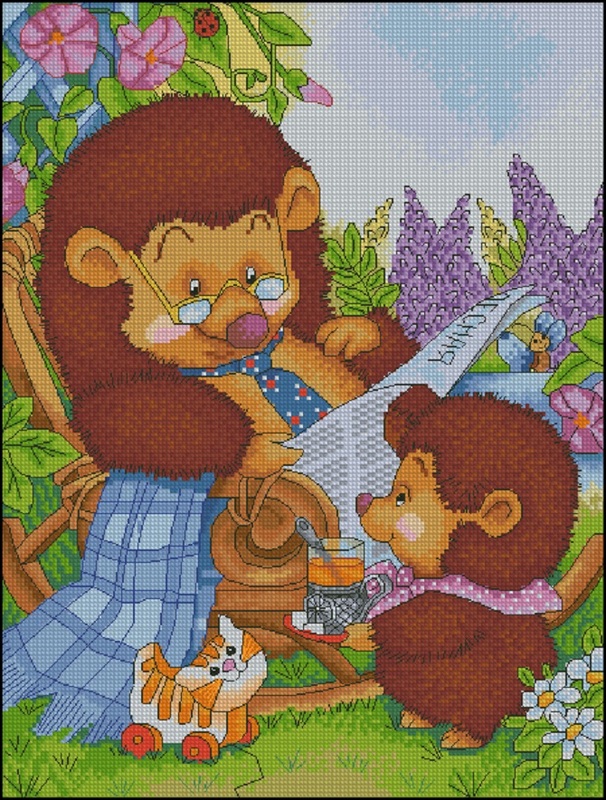 Cross Stitch chart - Grandpa Hedgehog with little grandson Hedgehog.